In an interview with TVLine, Mad Men star and all-around dreamboat Jon Hamm announced that he will be working both in front of and behind the camera for the AMC hit's fifth season premiere. Hamm says that “the wheels have officially been set in motion" for him to make his directorial debut. Hamm isn't the first Mad Men actor to have a seat in the director's chair. Last year John Slattery directed two episodes, "Blowing Smoke" and "The Rejected." Mad Men creator Matthew Weiner, always known for being a bit a dictator, has shown an extraordinary amount of trust in his actors, allowing them to direct hugely important episodes. In "The Rejected," Pete finds out that he will be a father and reunites with Ken Cosgrove, Peggy befriends a group of beatniks, and Don has a blow-up with Allison following a focus group, while "Blowing Smoke" features the now-famous "Why I'm quitting tobacco..." letter. By providing Jon Hamm the opportunity to direct the premiere, Weiner is basically giving his star actor a chance to set the tone for the entire season. The fifth season starts production in August. Hamm plans “go back a little early to start prepping” for his dual role as director and star. “Hopefully he’ll give me enough time to properly prep. What’s the worst that can happen?” he says when asked if the notoriously secretive Weiner will be giving him an early copy of the premiere's heavily guarded script. Mad Men will be back on the air in early 2012. I believe that Slattery directed his first episode for Season Three and then was rewarded with two for Season Four. He's done a great job with all of them, totally agreed. 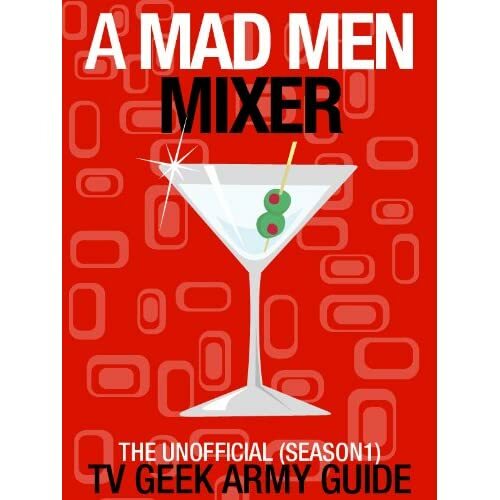 I also didn't know that Mad Men was officially slated for early 2012 -- makes sense given production is starting this summer. I'd guess that it will kick off following The Walking Dead's second season, or perhaps they'll do a slight overlap to build hype. 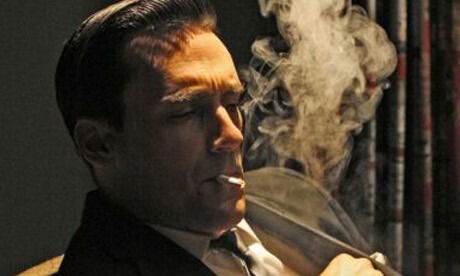 Could possibly even see Mad Men going back-to-back with The Killing next year? That would be interesting.